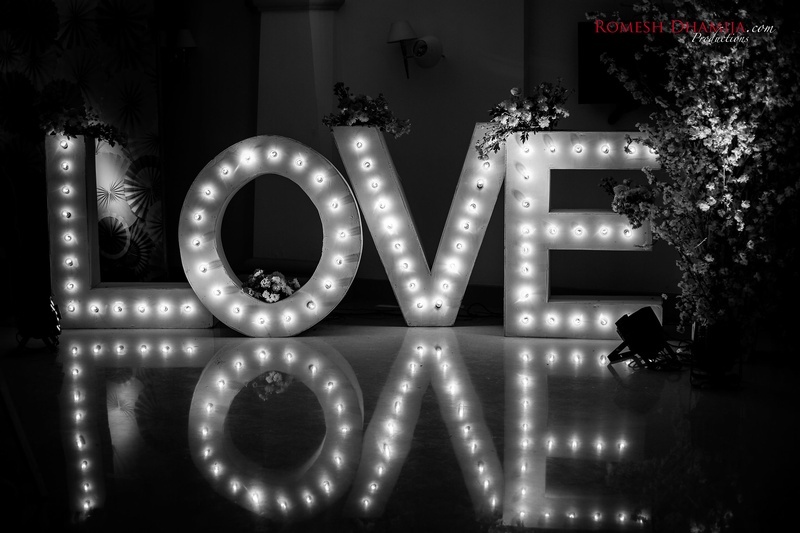 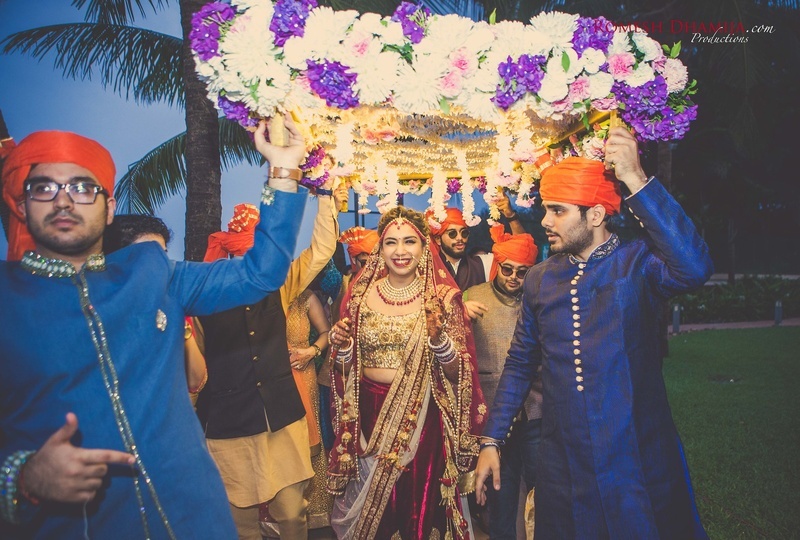 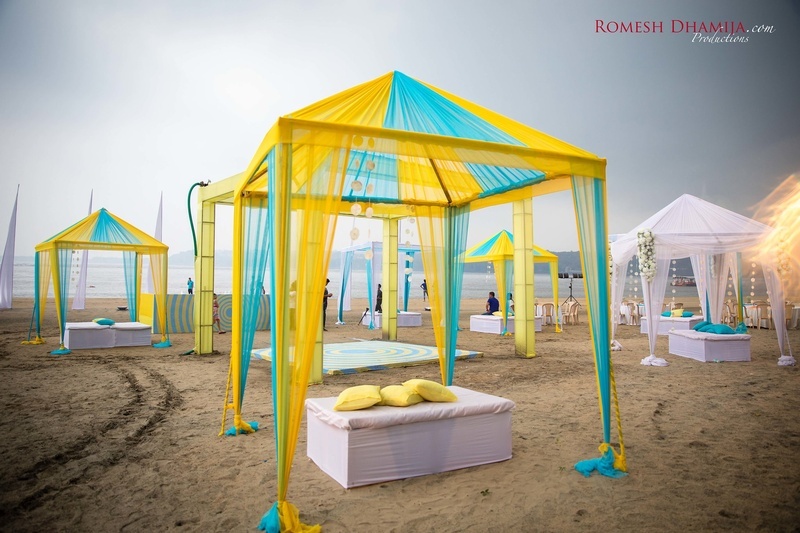 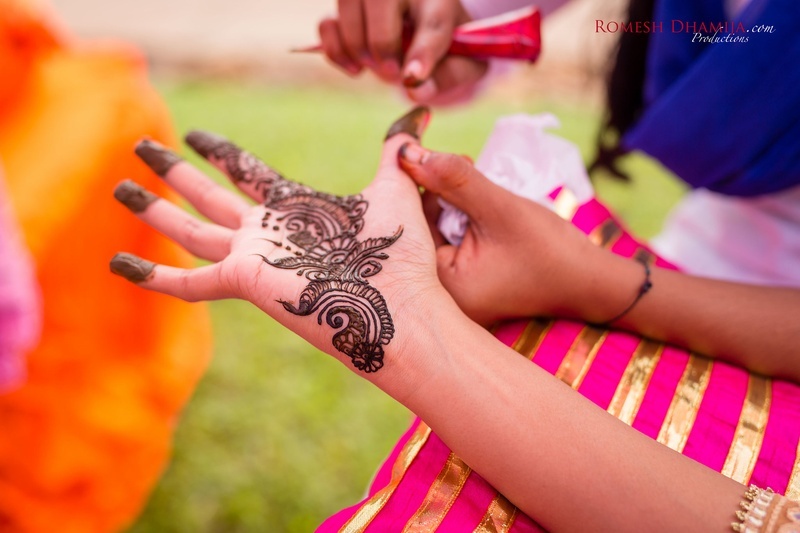 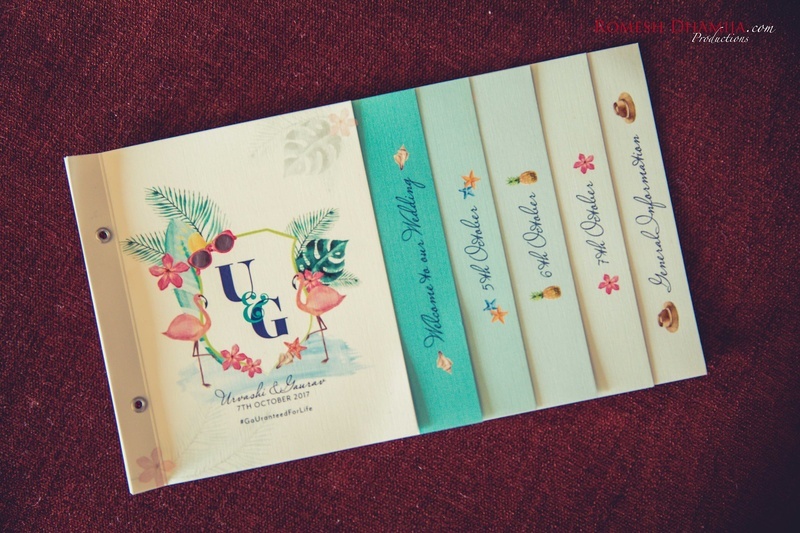 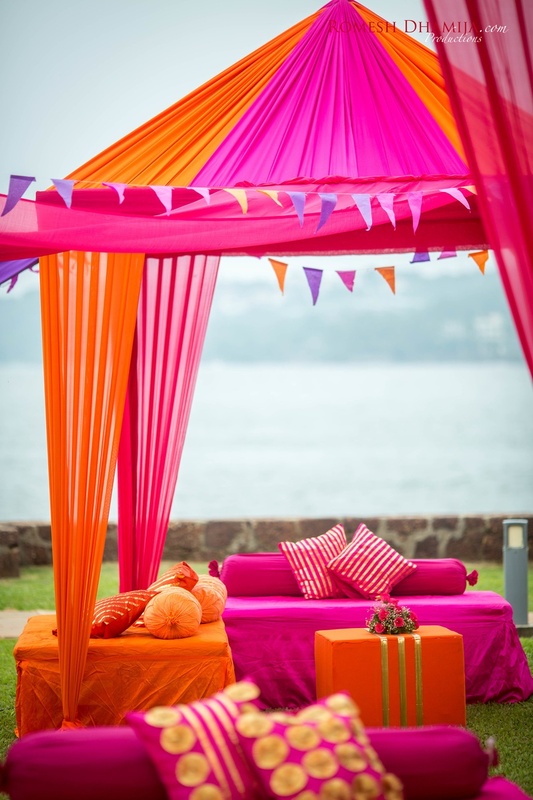 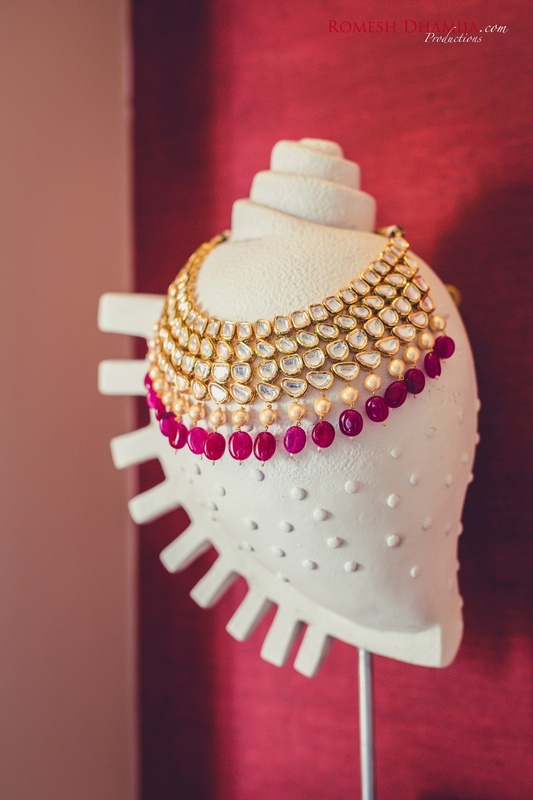 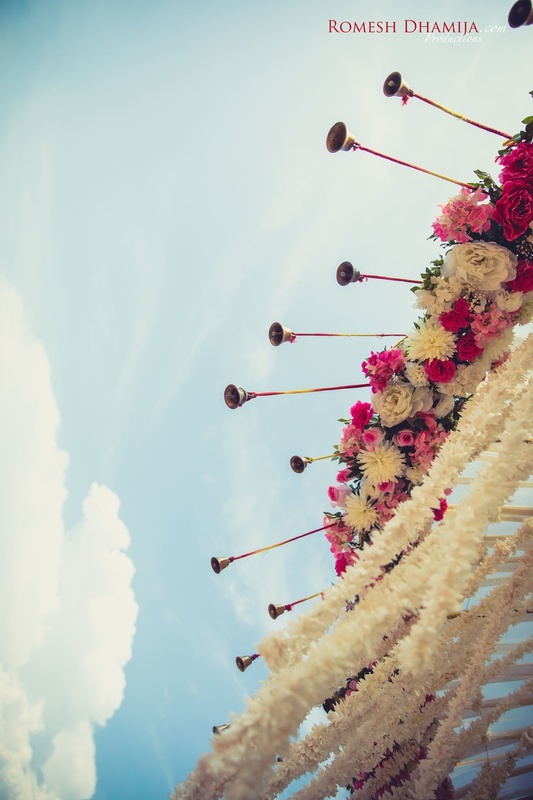 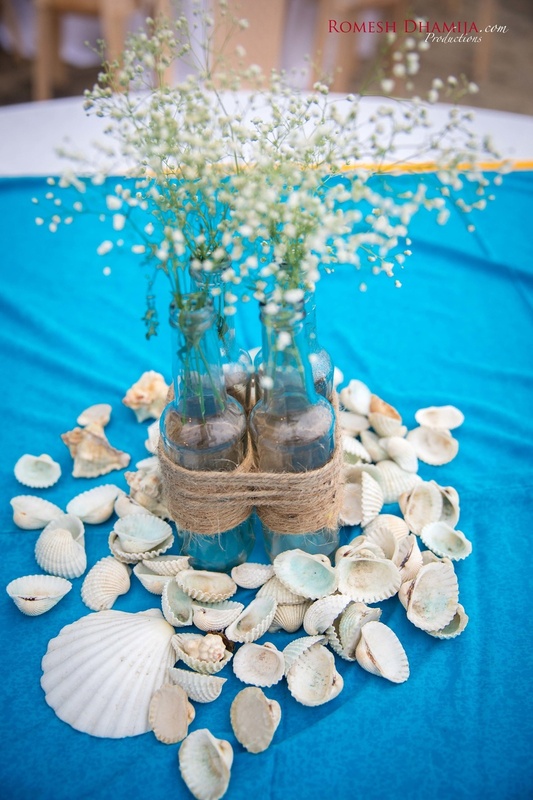 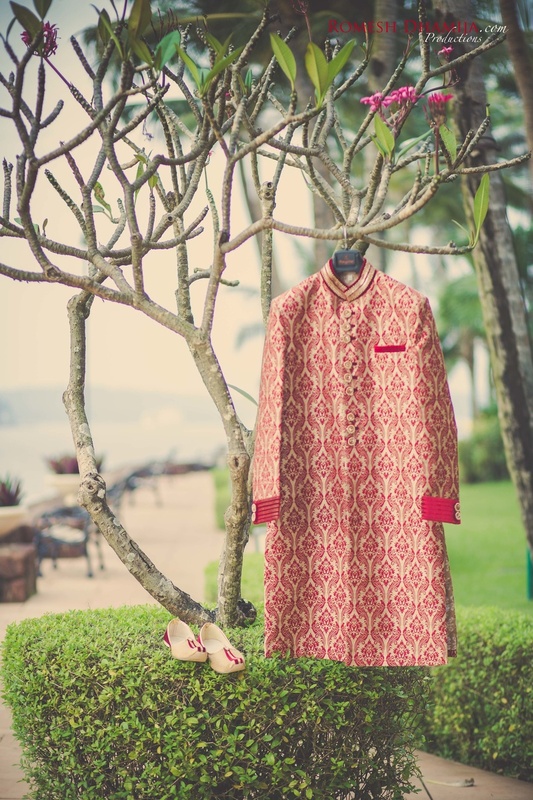 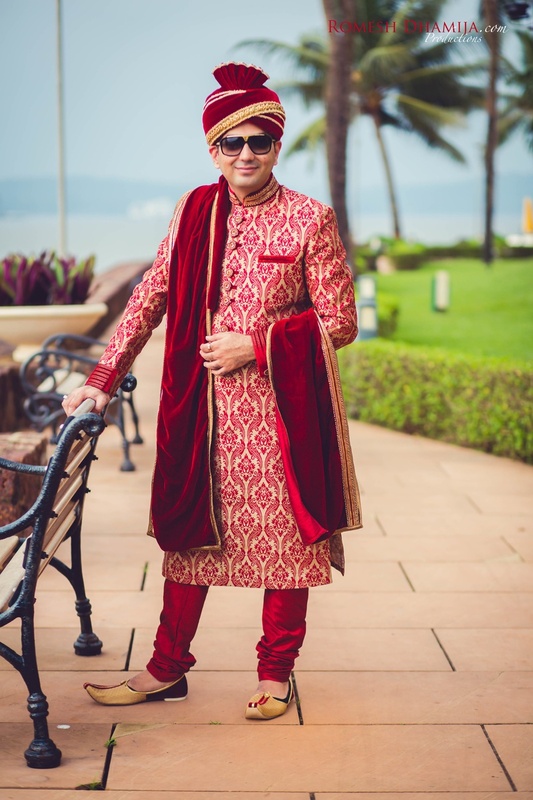 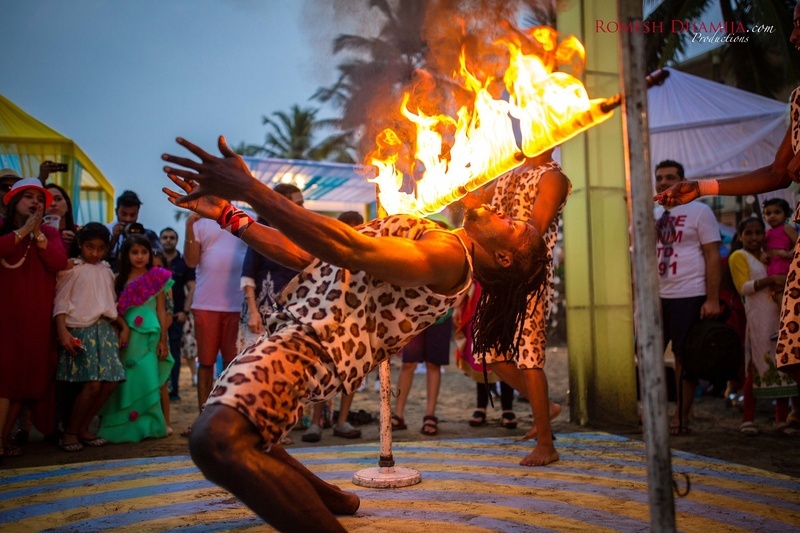 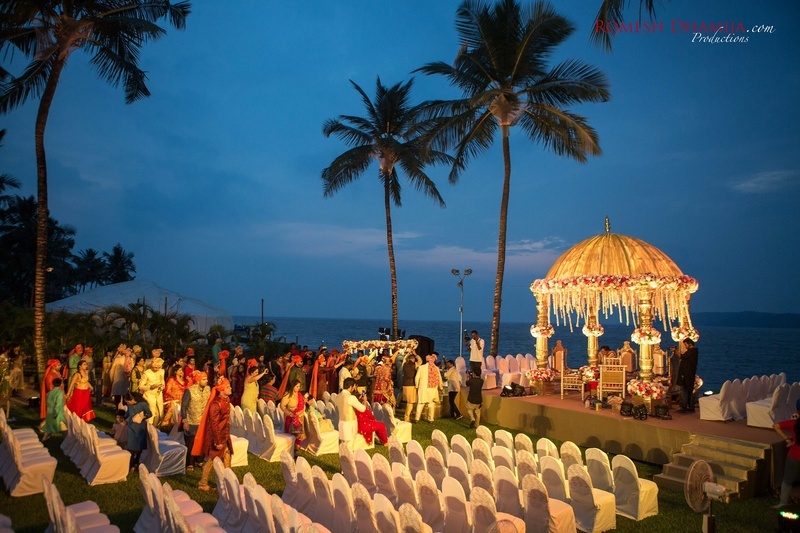 Beach Wedding , Quirky Indian Decor Ideas and tons of Goa fun make up with Sindhi Wedding! 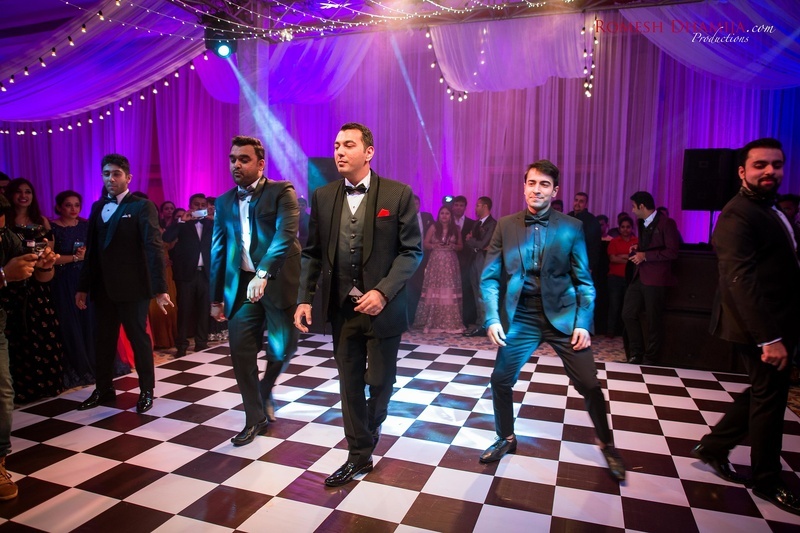 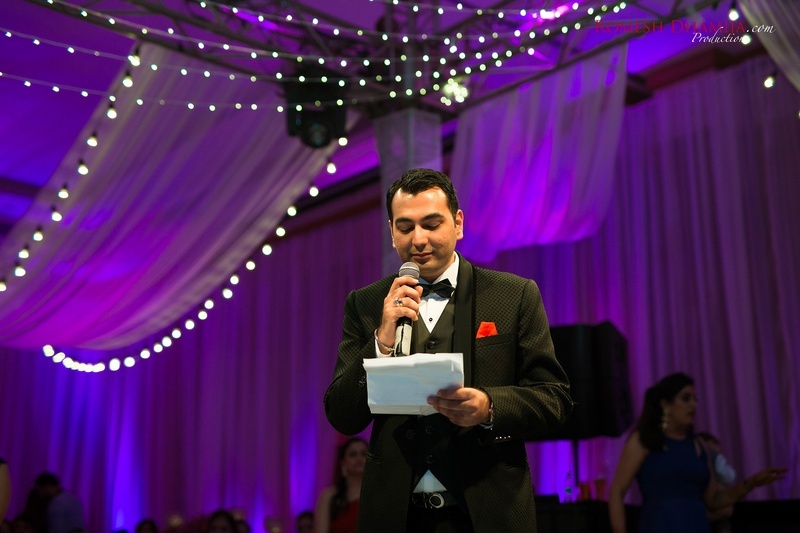 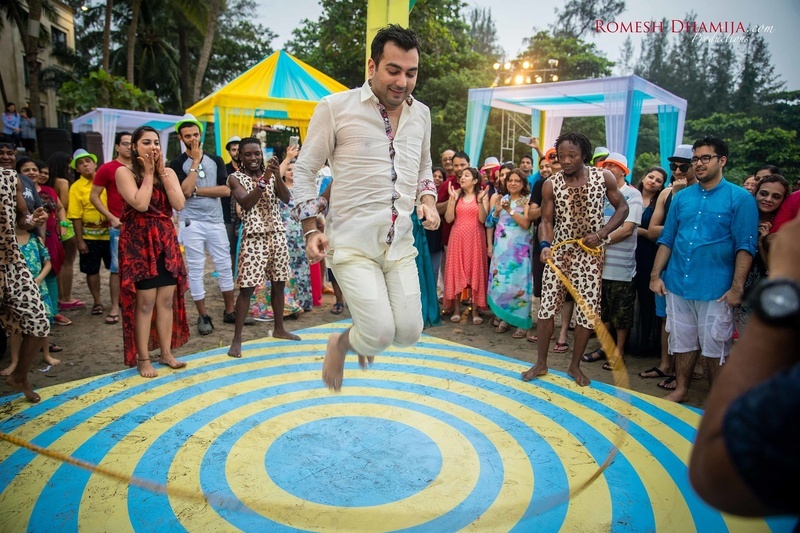 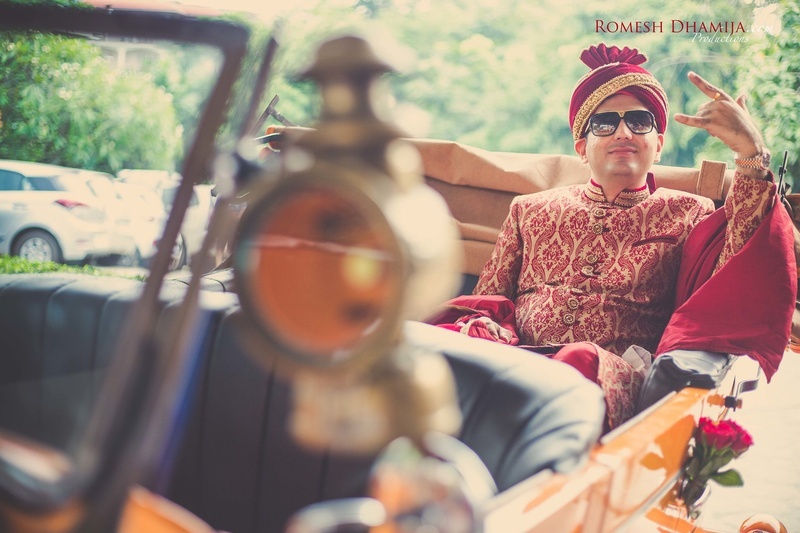 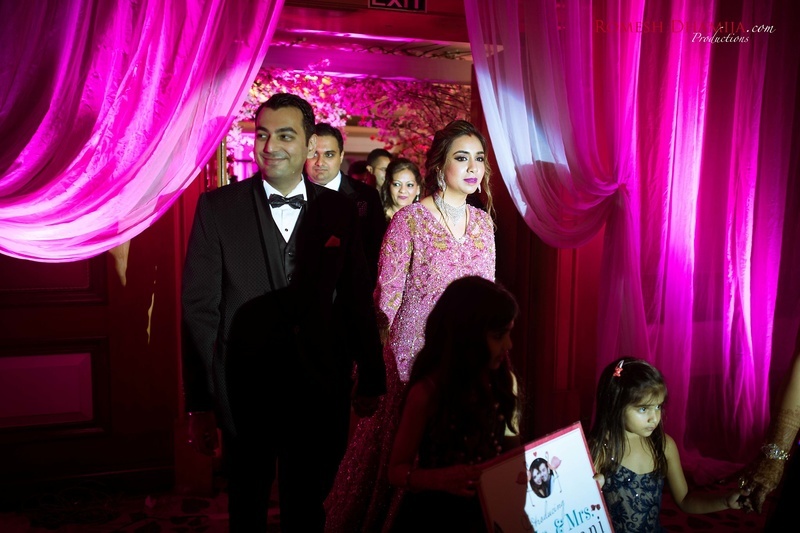 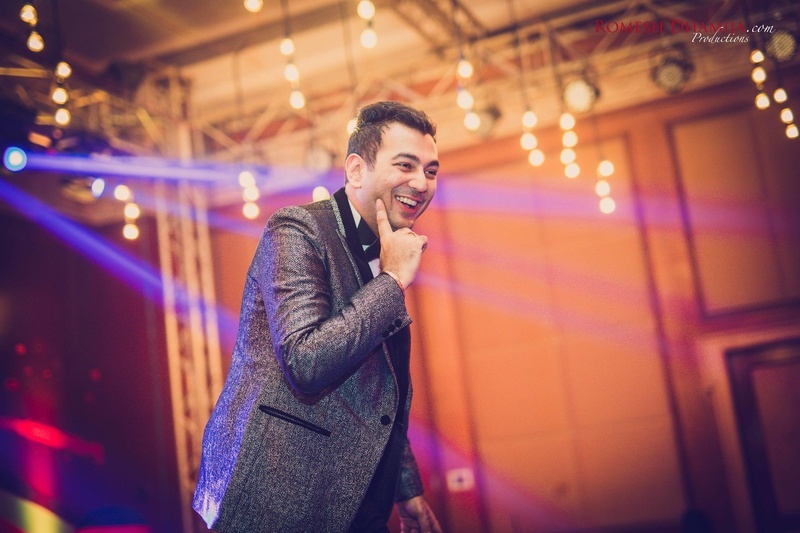 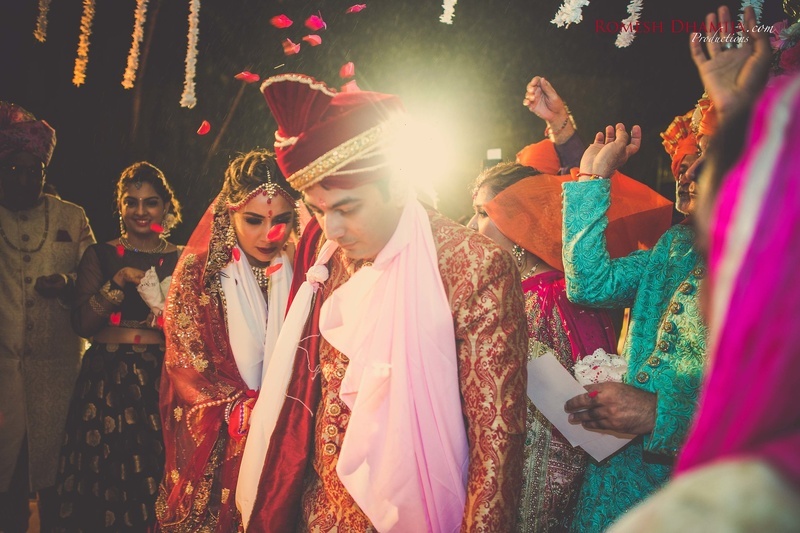 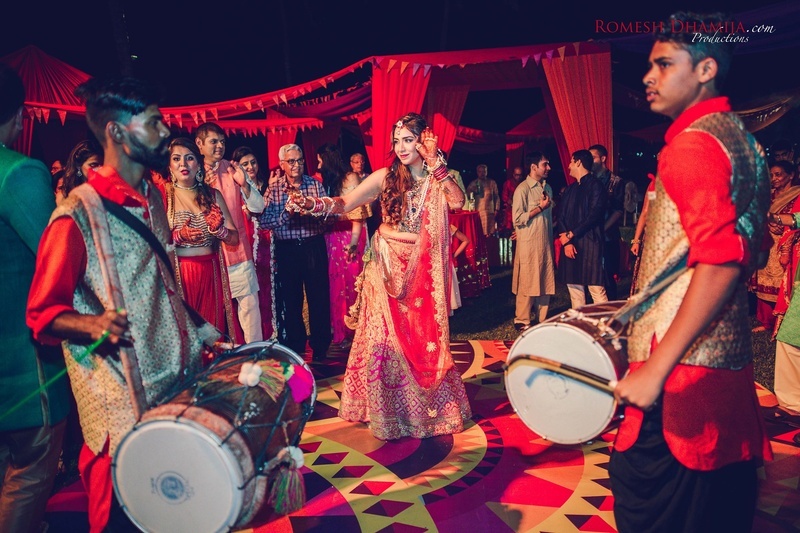 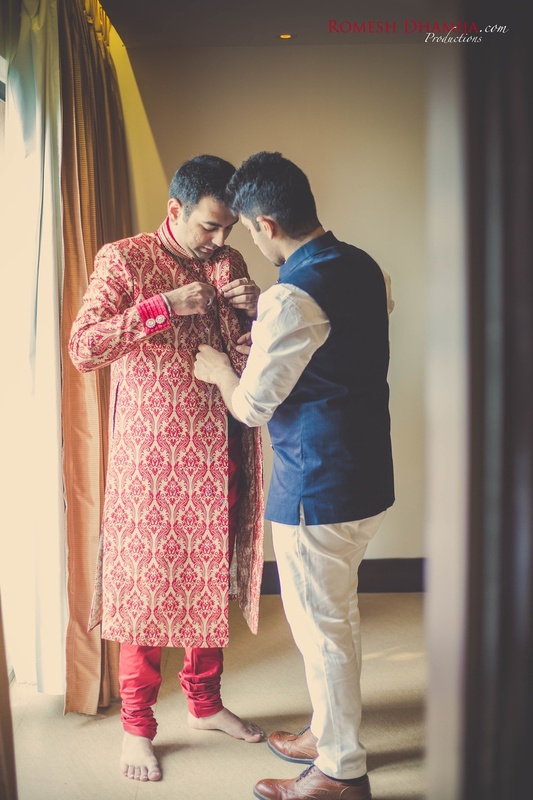 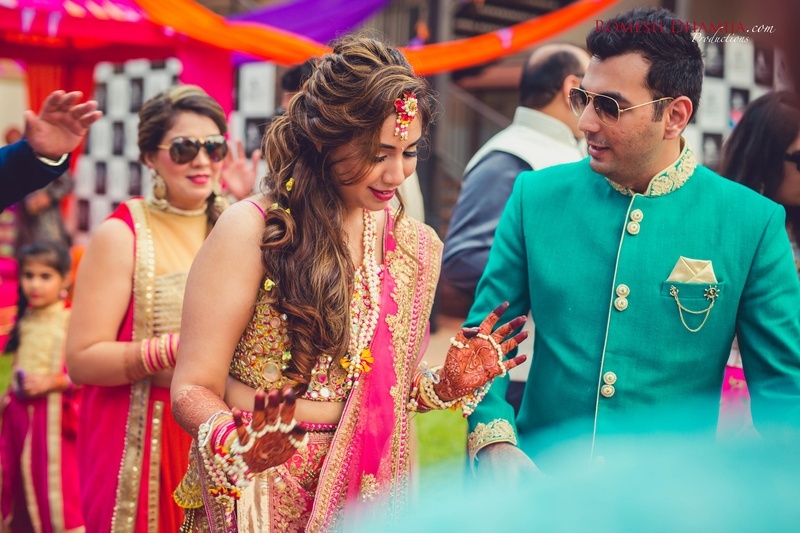 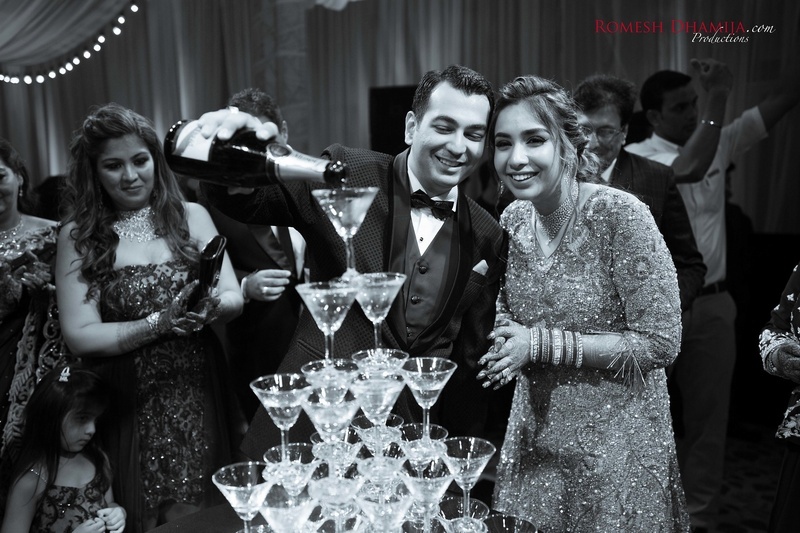 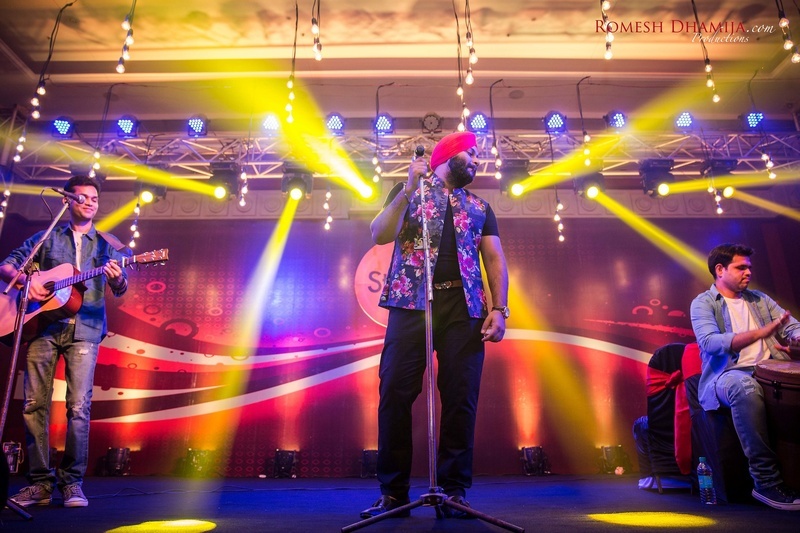 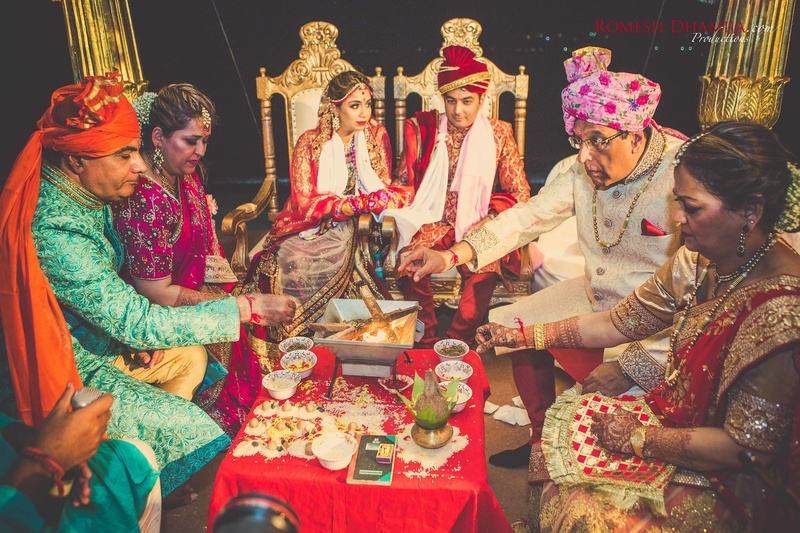 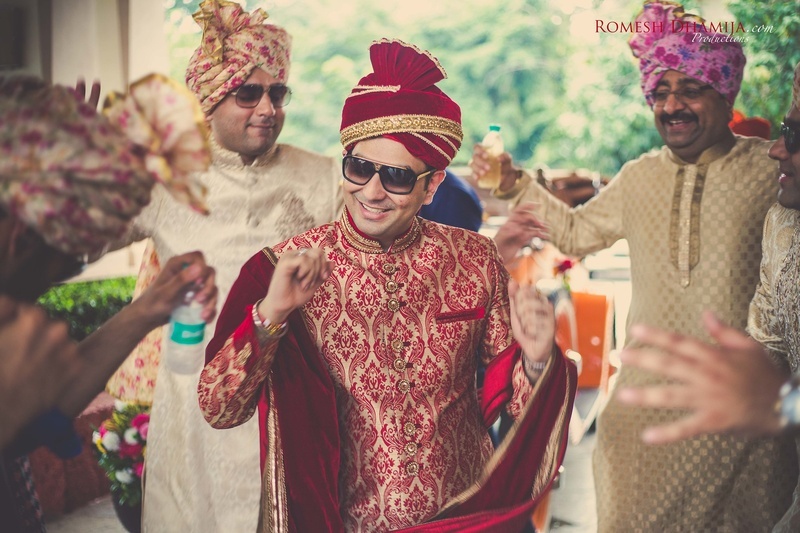 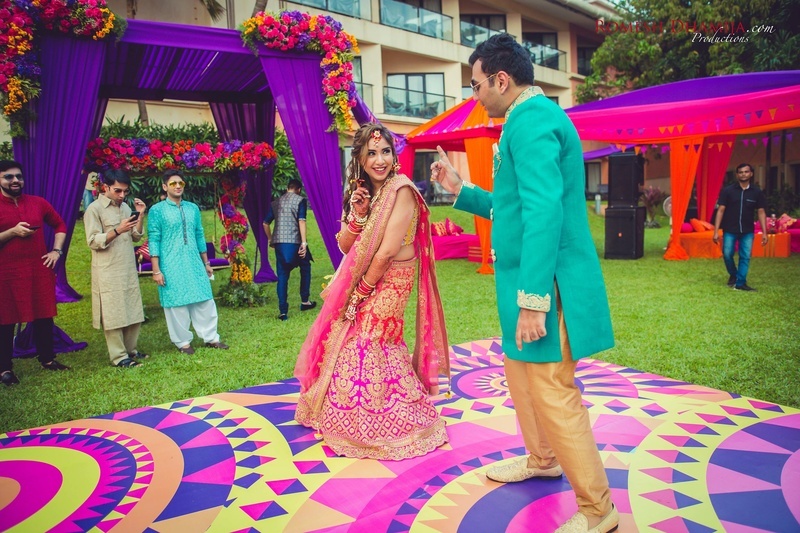 This wedding season, take notes on how to host the craziest, most fun filled wedding ever from the Sindhis! 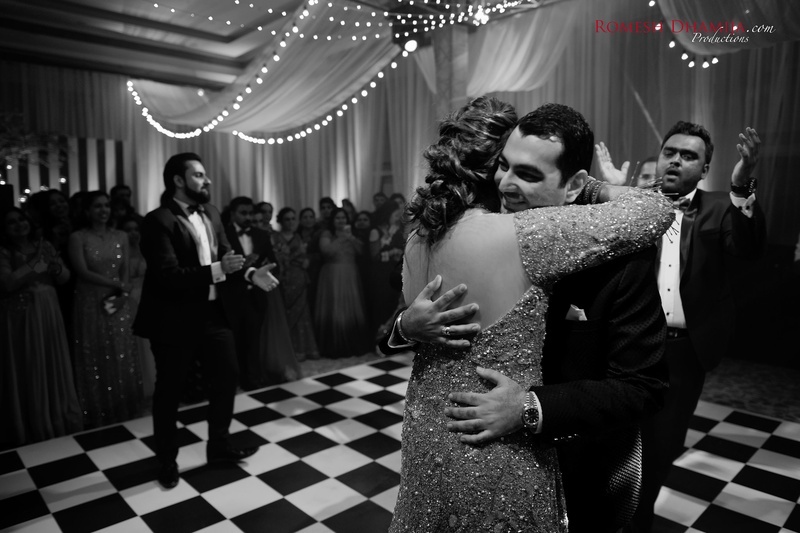 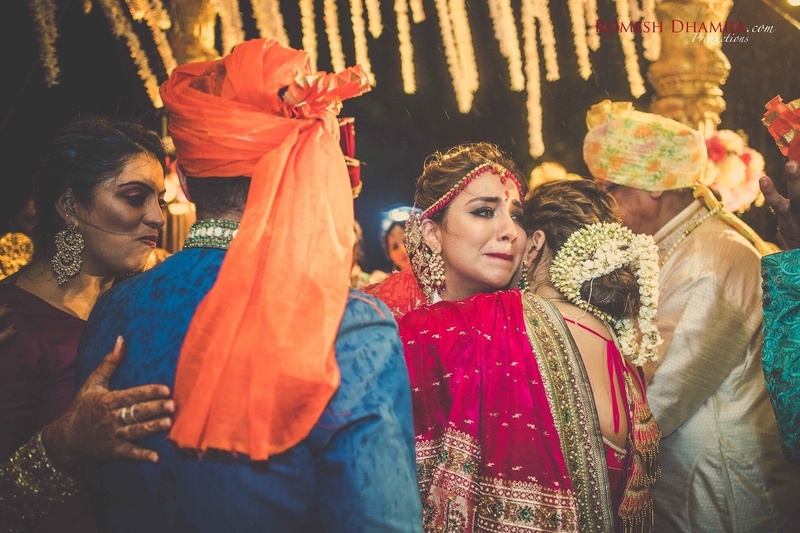 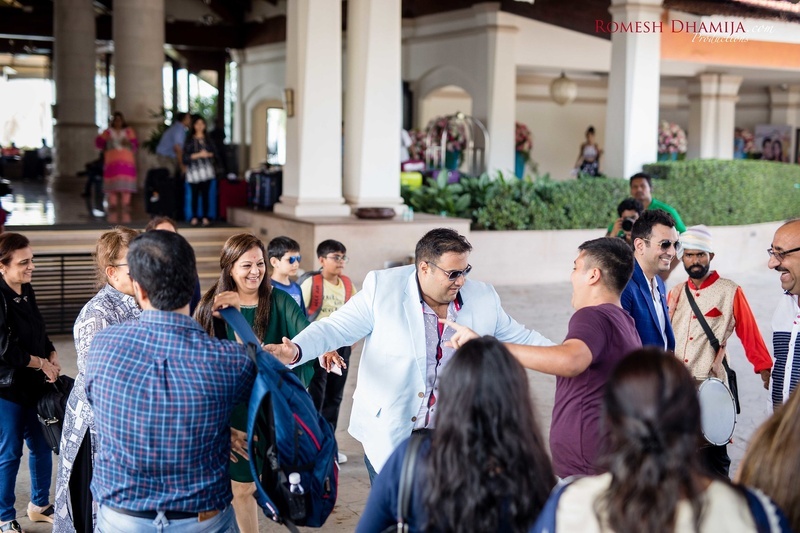 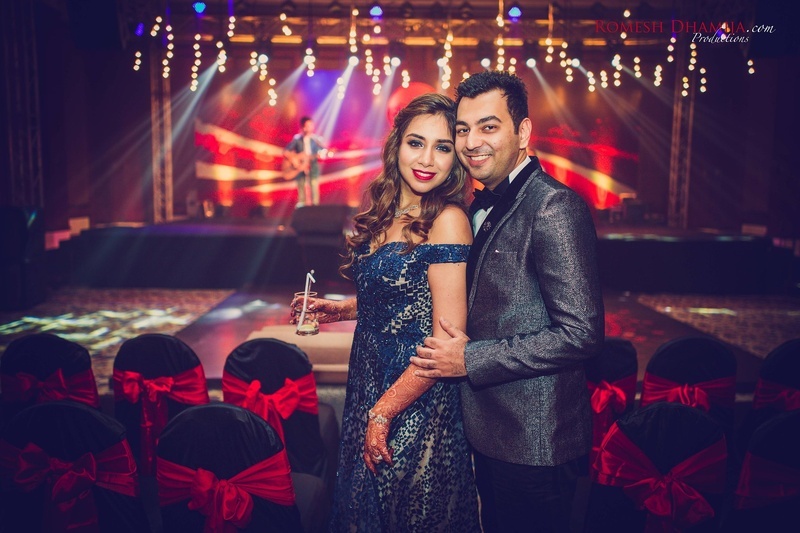 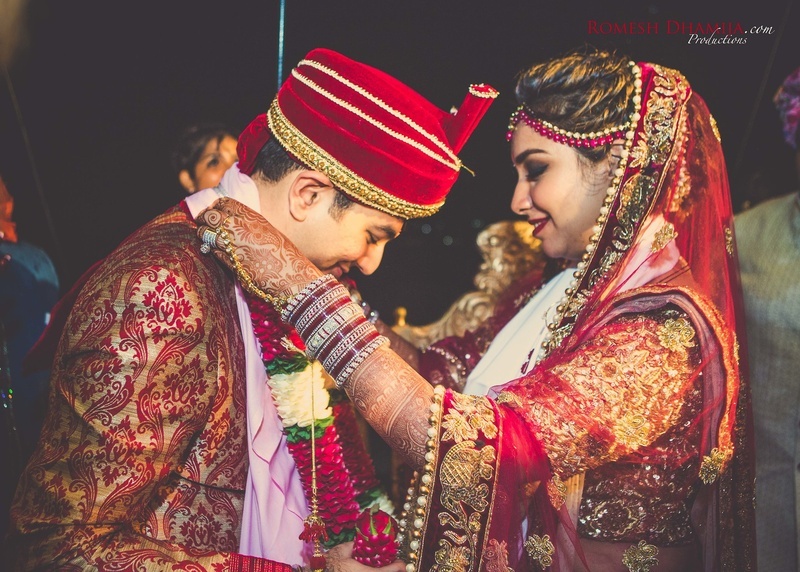 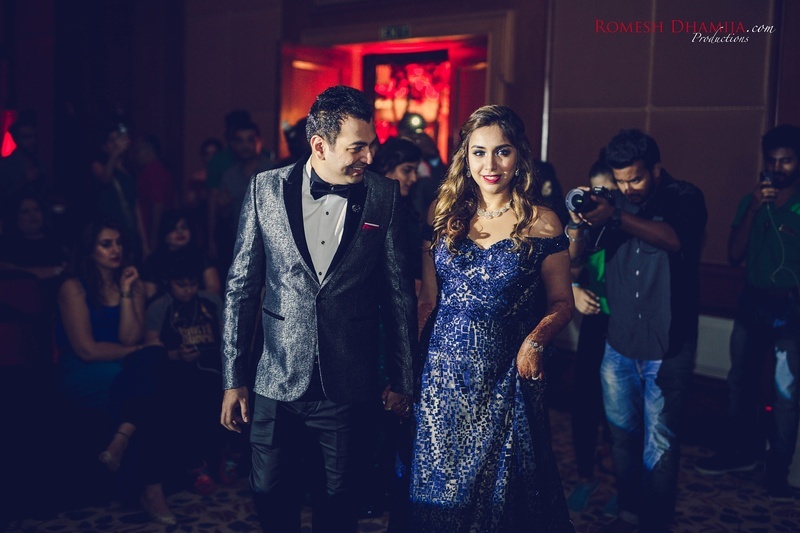 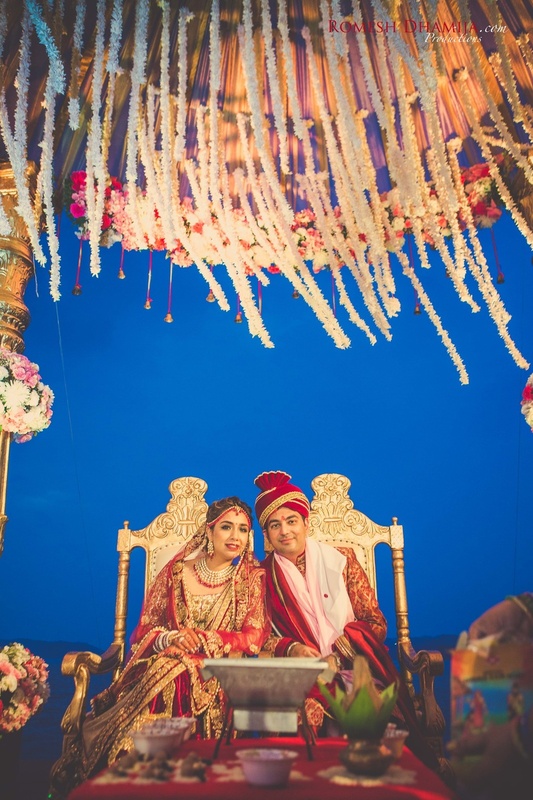 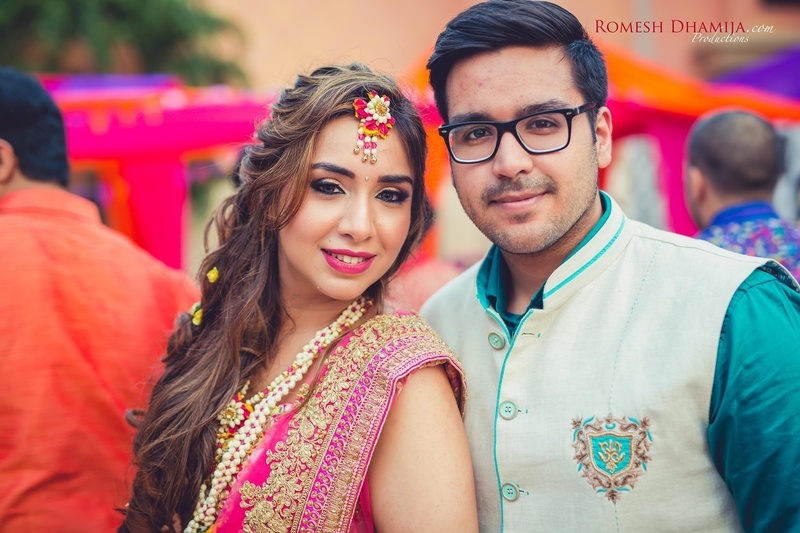 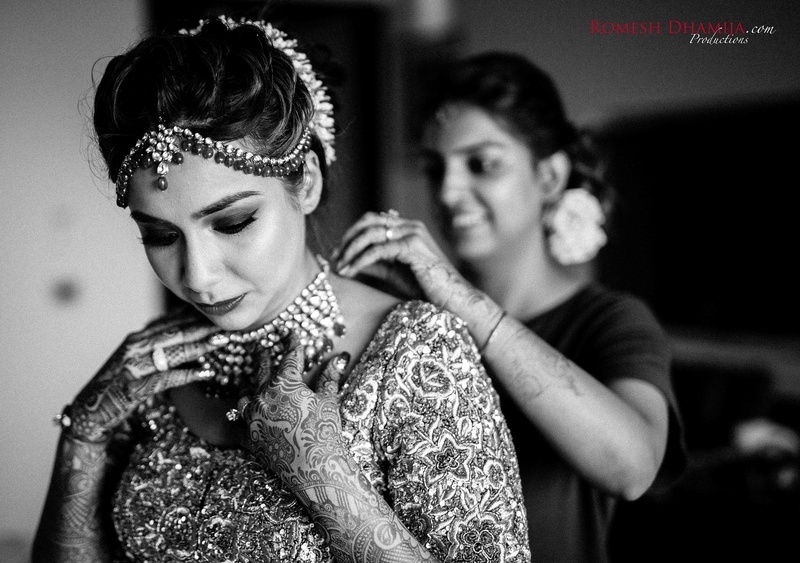 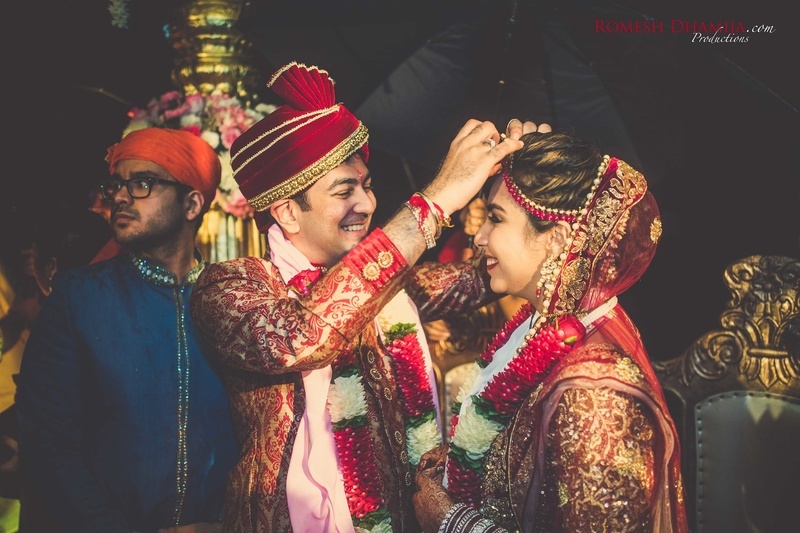 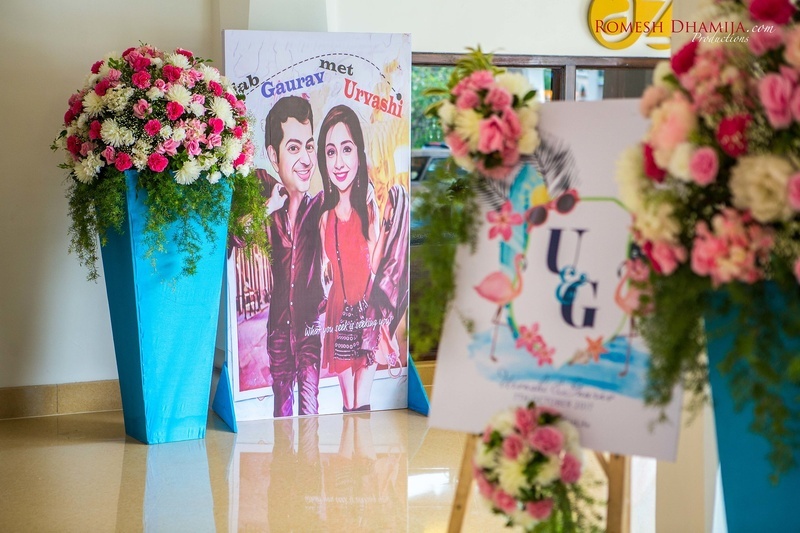 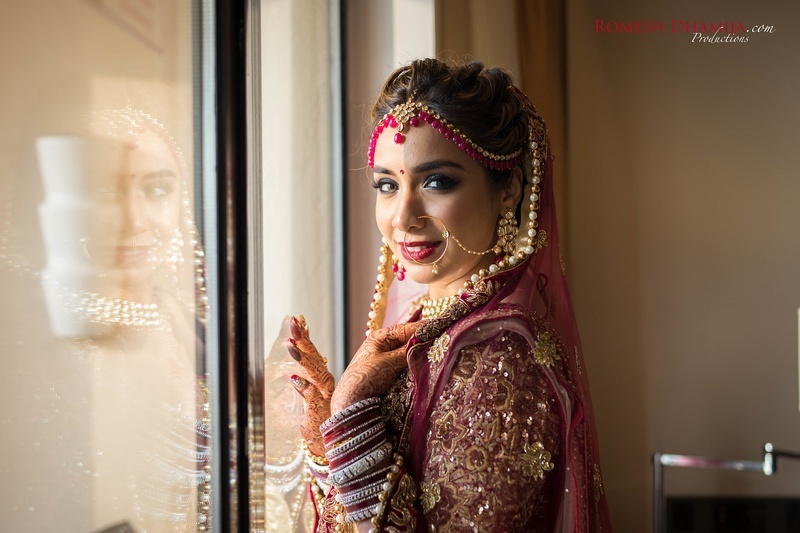 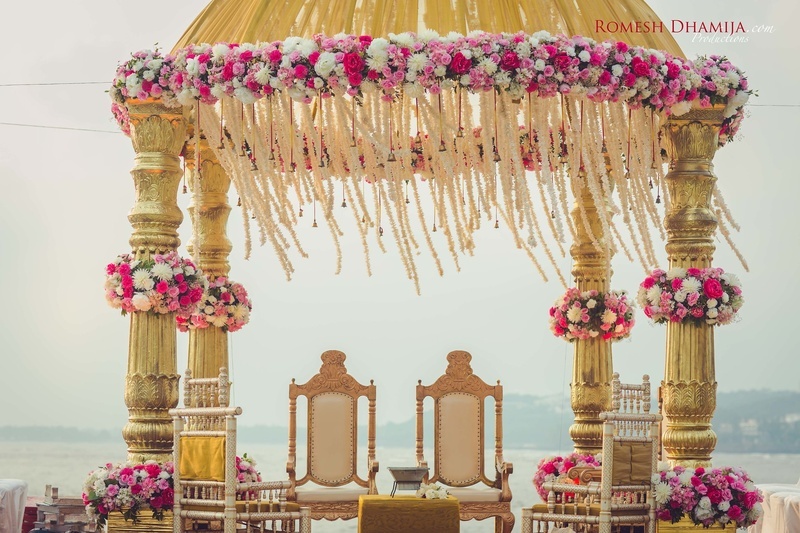 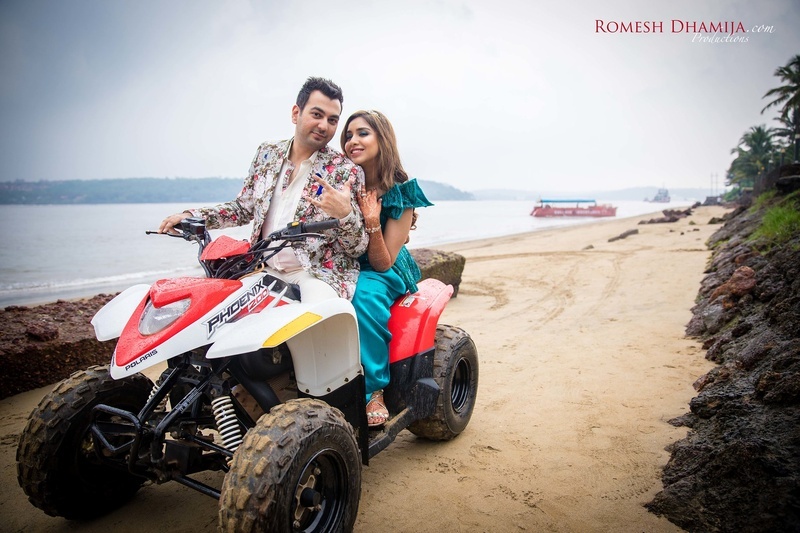 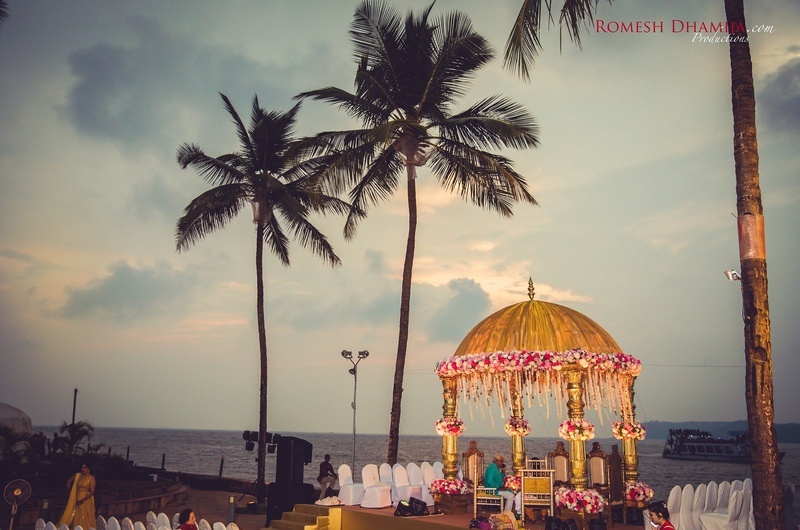 From gambling nights at the casino to a tear jerker beach wedding, Urvashi and Gaurav can safely say that their wedding was a memorable one. 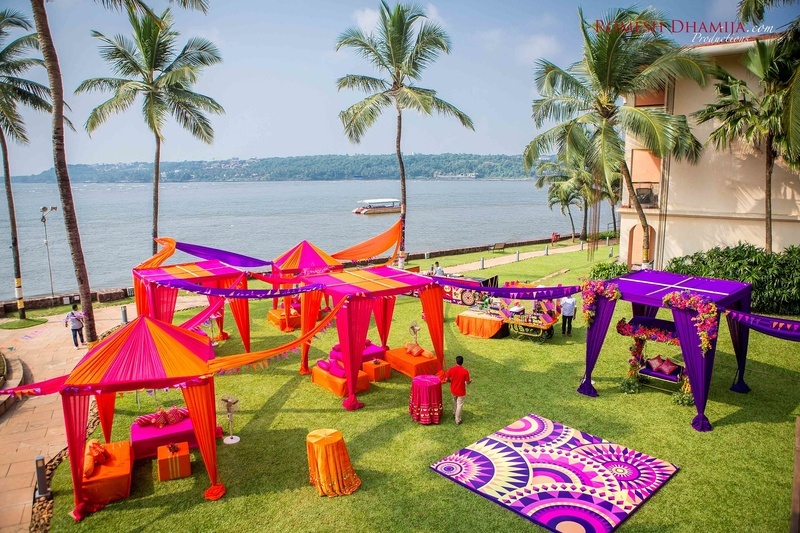 With brilliantly colored floral decor ideas for Mandaps to LA themed game nights, I think we can safely take a leaf from their book on how to host unforgettable weddings! 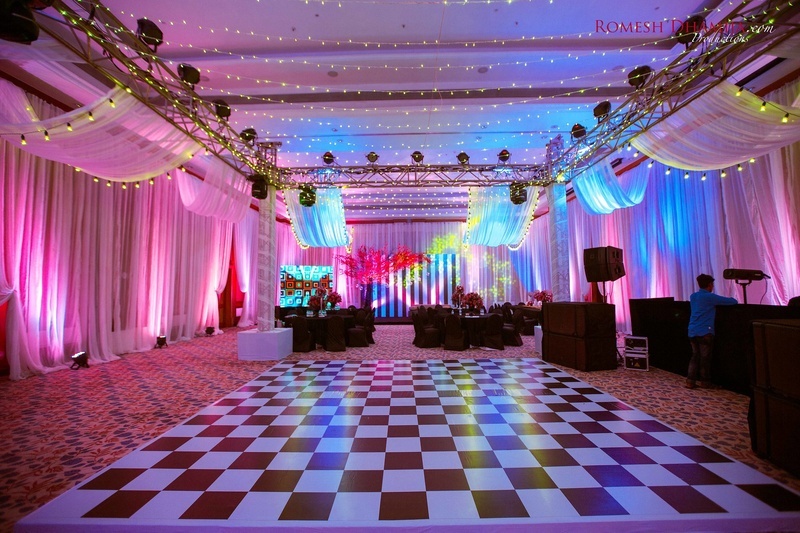 Check out all the pictures below and see for yourself! 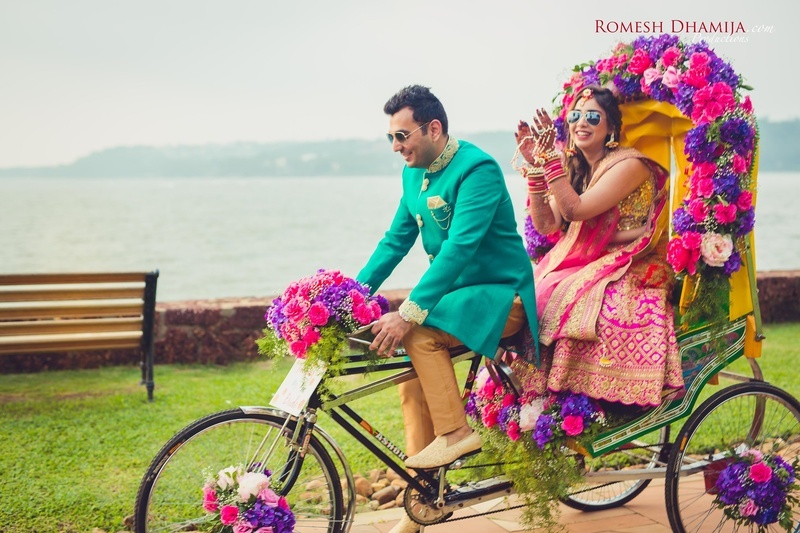 The bride and groom enter their pre wedding function on a rickshaw! 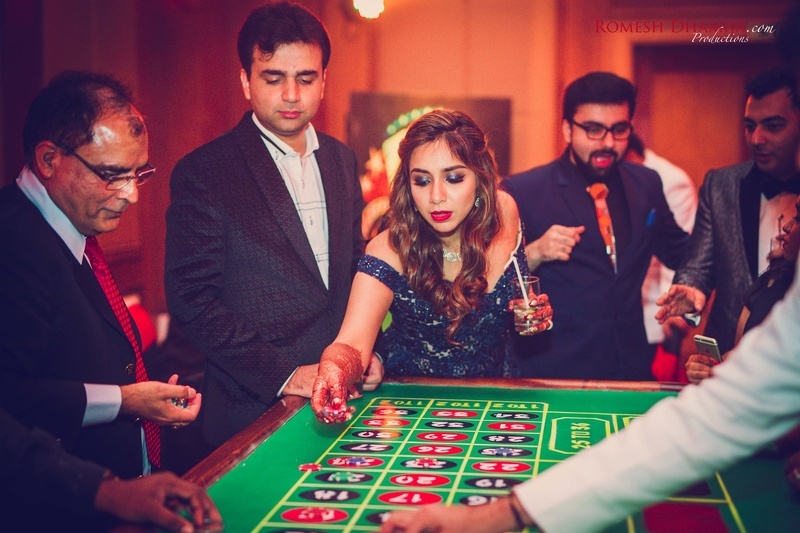 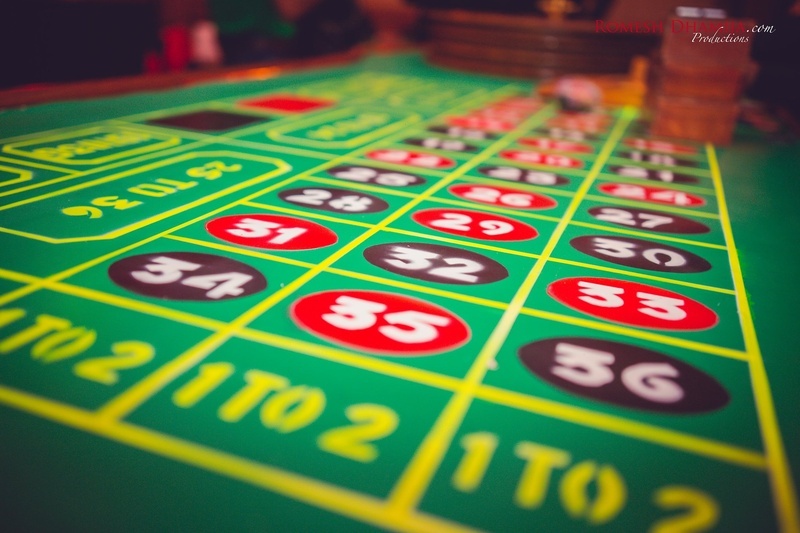 When you're in Goa, gaming parlour nights are a must! 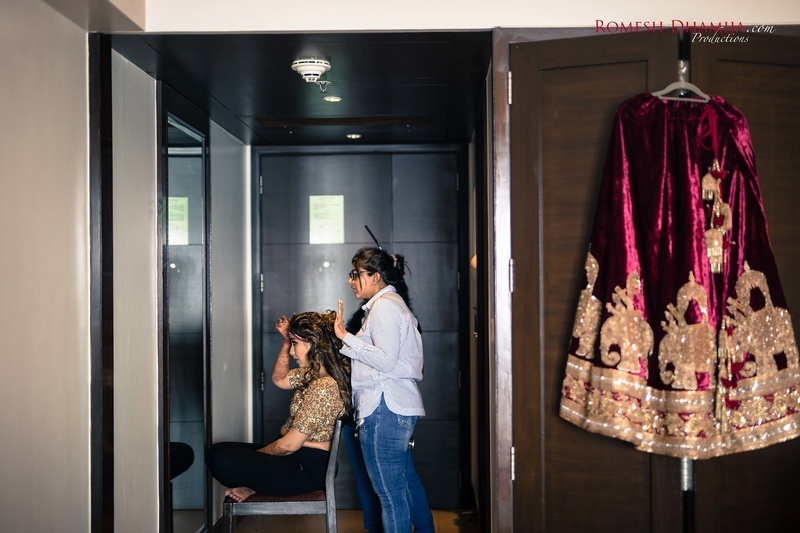 Bride getting ready for her big day!